All our food is made with fresh ingredients and served with style. 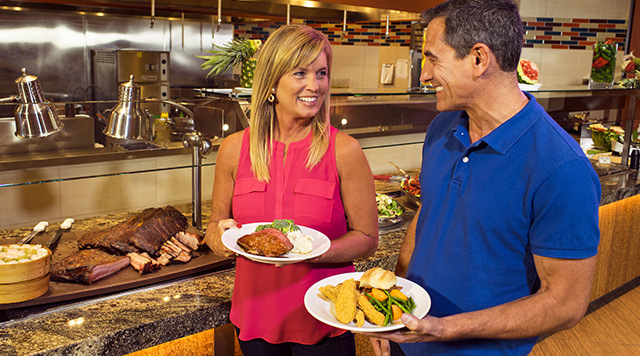 At Kansas Star, we set the standard for all-you-can-imagine dining experiences. Kansas Star introduces Wichita’s only Rock and Roll Bar & Grill – Tin Lizard. Tin Lizard is Wichita’s “go-to” for everything food and fun! Take a culinary trip around the world and back.